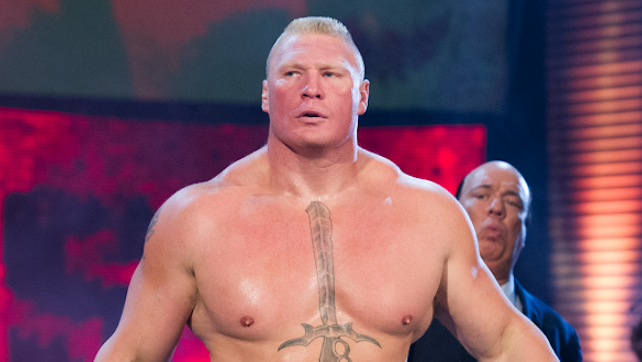 How Close Is Brock Lesnar To Breaking CM Punk’s WWE Championship Record? What will be the fallout from WWE’s Greatest Royal Rumble event, and what shocking moments are in store as WWE Backlash approaches? Here is your preview for tonight’s Raw.